FUMC’s Christian Progressives Book Group gathers once a month to discuss a book by one of the leading Progressive theologians at work today. Christian Progressivism occurs along a spectrum from liberal to moderate, and our book selections touch on all parts of the spectrum in an effort to create engaging conversation and strengthen our faith as individuals. If you’re already a Progressive or simply want to know more about what that means, we are a friendly, informal group and would love to welcome you. For more information contact Claire Vande Polder at 561.757.5331. We have found that to build real and authentic relationships with others it takes more than just seeing each other for an hour on Sunday morning, it involves “doing life” together. The first step is getting to know each other more, and getting to know what it means to be in an authentic community. We launch new Connect Groups 3-4 times a year, which meet for 8 weeks to go through a study by Andy Stanley called, Community. After the groups finish building community within their group, they have the option to continue meeting as a group. If you have questions about Connect Groups or our other small groups, or would like to sign up to be in a connect group, please contact Jill Haire at jhaire@fumcbocaraton.org or 561-395-1244 ext. 123. 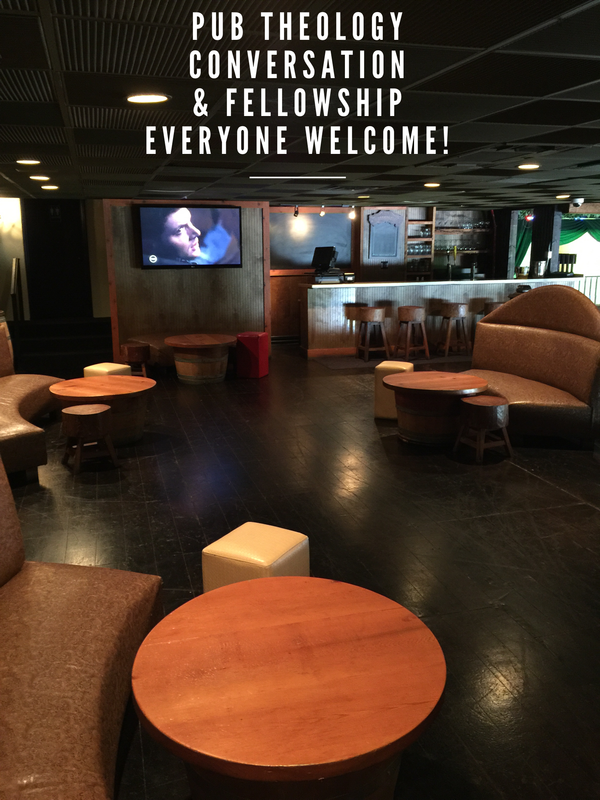 Conversation and fellowship! Everyone welcome! Contact Pastor Marcus for more information. * Men on Mission (MOM’s Group), led by Bob Phillips, is a group of men who get together over lunch for Bible study and personal reflection. The group meets on Tuesdays from 11:30 am – 12:40 pm in the Small Dining Room. All men are welcome! * The Men’s Group, led by Tom Tift, is a diverse group of men who meet over lunch to pray, study, and grow closer to God and each other. 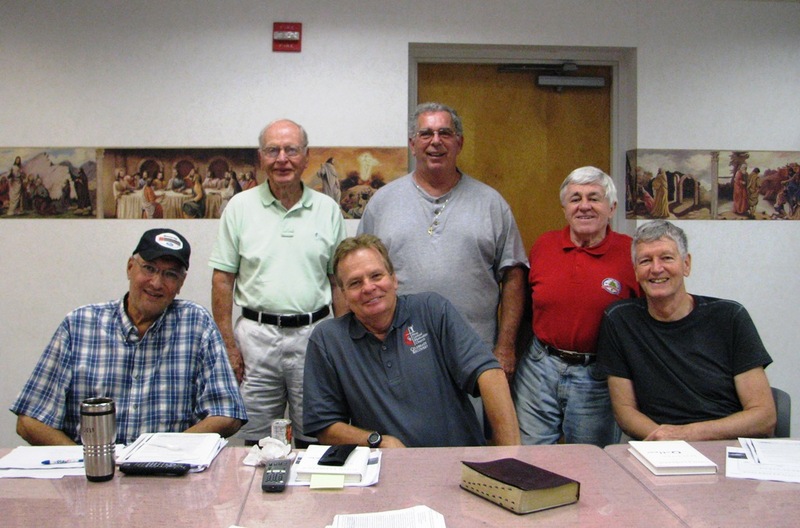 Men are invited to join the group on Thursdays from noon-1:00 pm in the Fellowship Hall. * 8:03 Breakfast Group, also led by Tom Tift, is a group of men who meet each week to provide support to each other in their walk with God. The group meets on Thursday mornings from 8:03-9:00 am except during the summer months. 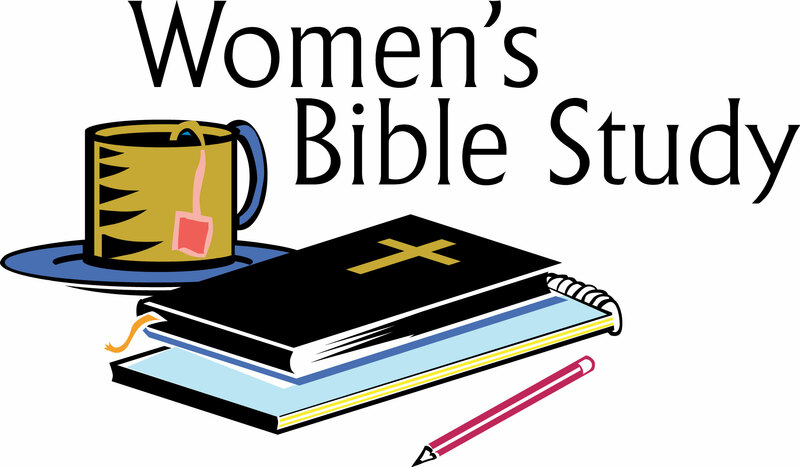 * Women’s Bible Study, led by Dyane Bolick, provides fellowship, Bible study and discussion. It is held on Thursday mornings from 9:30 – 11:30 am in the Small Dining Room. * Spiritual Friends, a book review group, meets on Thursday mornings from 10:30 am – noon in LEC Building, 2nd floor. The group is informal, friendly, easy going and rotates leadership. * Women’s Bible Study, led by Debbie Langston, meets over lunch for Bible study and discussion on Wednesdays from 11:15 am – 12:30 pm in the Fellowship Hall. * The Social Concerns Discussion Group, led by Linda Wiler, meets from 9:30 – 10:30 am in the Church Office. Join in a review/discussion of a variety of subjects from Aesops Fables and the Gospels, various news topics (fracking, abortion, media violence, etc.) to modern day applications of church activities to world actions. * An 11:00 am – noon Sunday School Class, led by Debbie Pearson, meets in the Church Office Conference Room. The group’s desire is to increase their understanding of scripture and to apply it to their daily lives. Each quarter follows a theme based on the Uniform Series. Classes start by reading selected scripture and then is developed through other readings and group discussion. There is no homework and participants won’t be lost if a week is missed!